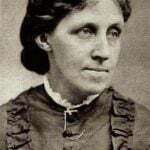 Susan Bailey of Louisa May Alcott is My Passion introduces Literary Ladies readers to May Alcott Nieriker, the youngest sister of Louisa May Alcott (“Amy” in Little Women, the autobiographical but idealized version of the Alcott family’s life). 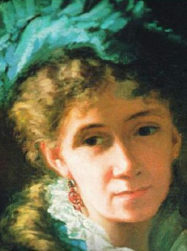 An immensely talented visual artist, May’s education was made possible by Louisa’s literary success. While researching May and Ernest’s home in Meudon, France (see previous post), I had a chance to read May’s thoughts in her letters home from Caroline Ticknor’s book, May Alcott: A Memoir. May was a happy newlywed reflecting on her perfect life with gratitude. In one sense she was blissfully naive but her charm was precisely the way she always viewed life as a glass half full. 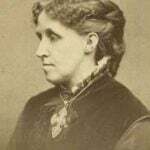 Her flight to Europe thanks to the help of her sister, Louisa May Alcott. I set May free from Victorian womanhood. She hesitated about leaving that final time as her mother was quite feeble but it was Abba who pushed her to go. One might say that Abba saw this daughter as the one who would truly be set free, thus realizing her mother’s hopes and dreams. 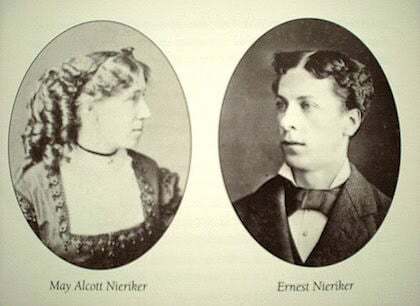 May is nothing if not blunt: “In my case it will be easier to be brave, because Ernest is a practical, thrifty businessman; he is young, ambitious, with real faculty instead of an impractical philosopher.” Ouch! May certainly benefited from being the baby of the family. By the time she was born Bronson had lost interest in the obsessive scientific study of his children and she reaped the rewards of his seeming neglect. Her upbringing was the most normal of the four daughters. 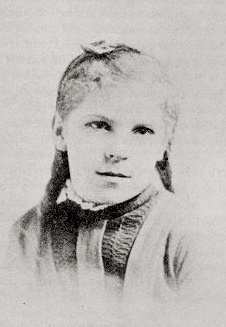 She was too young to have experienced the trauma of Fruitlands and was deliberately sheltered from many of the problems and added responsibilities brought on by the family’s poverty. Louisa took on the mantle and May was just as happy to allow it. 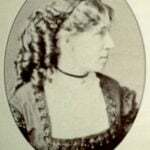 While Louisa was jealous of May’s carefree life and sometimes resented the burdens associated with being the head of the household, she would not delegate responsibilities to May. There were times when she called her younger sister home to help with her parents but she also financed May’s trip to Europe and encouraged her to develop her talents. It is no wonder then that May naively assumed that her mother had “mastered her circumstances” on her own power. Without Louisa’s support as breadwinner, best friend and caretaker, Abba might not have triumphed. May saw the results without truly understanding the sacrifices made by her older sister. With wounds too deep and fresh, Louisa could not dare to undertake marriage. May, free from such wounds, embraced it wholeheartedly. Living across the ocean in France May was free from the responsibilities of caring for her family. It was not without cost. Failing to read the signs and return home before her mother died caused her great guilt and bitter grief. Yet two years after Abba’s death, May was able to move on into a new life while Louisa grew mired in the old, having lost her purpose for living. May’s choice would ultimately benefit Louisa with new hope and a new life as mother to May’s daughter Lulu. It was the greatest gift the youngest sister could have given to her Lu. 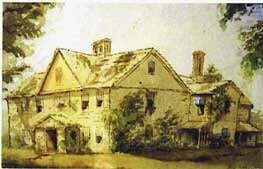 Wonderful article on the May Alcott. Thanks for sharing! Thanks, Tarissa. 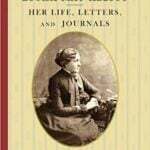 I’ve long been interested in May Alcott, the artist of the family, and this contribution by Susan Bailey is a great introduction. 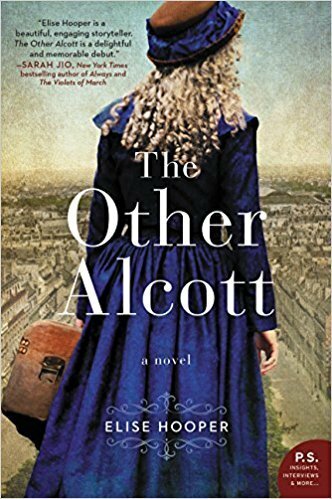 Susan tells me that there’s going to be a novel about May Alcott coming out this fall, which I’ll be sure to cover here on Literary Ladies! 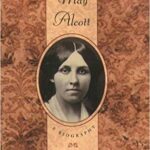 You can pre-order the new May Alcott bio on Amazon. Comes out in Sept?? ?